– Today’s home fires burn faster than ever. In a typical home fire, you may have as little as one to two minutes to escape safely from the time the smoke alarm sounds. Knowing how to use that time wisely takes planning and practice. 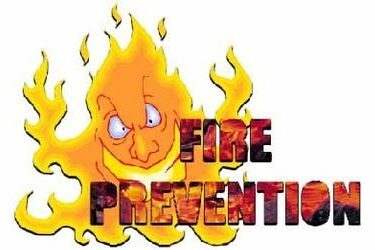 The Liberal Fire Department is teaming up with the National Fire Protection Association (NFPA) ­‑‑ the official sponsor of Fire Prevention Week™ for more than 90 years ‑‑ to promote this year’s Fire Prevention Week campaign, “Look. Listen. Learn. Be aware. Fire can happen anywhere™,” which works to educate the public about basic but essential ways to quickly and safely escape a home fire. · Look for places fire could start. · Listen for the sound of the smoke alarm. · Learn 2 ways out of every room.